People have always had a fascination with wild animals, flocking to zoos, safari parks and circuses for a glimpse of nature, even if in captivity. 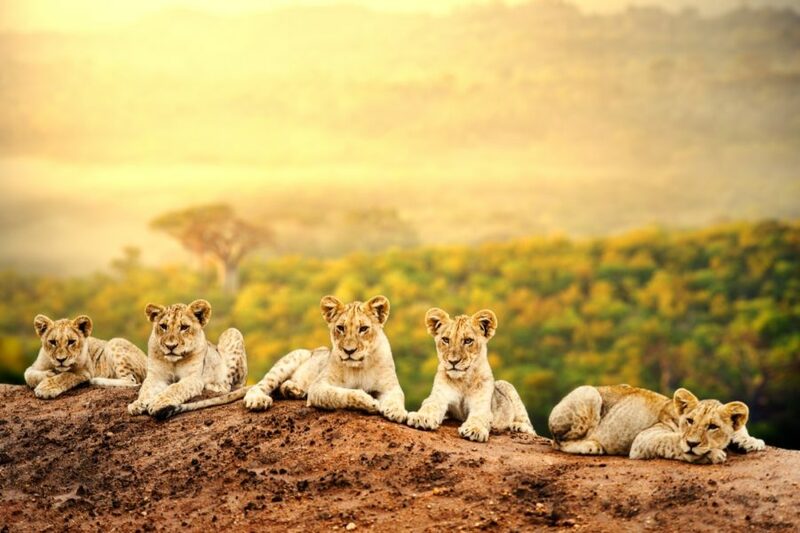 And given the chance, many seek out even more interactive and exotic experiences: diving with sharks, riding an elephant, swimming with dolphins, petting a lion cub; they’re all high on many a holiday bucketlist. It’s easy to see where this fascination comes from. In our sanitised world, wild animals hold a firm grip on our imaginations; everything about these animals feels magical -- their appearance, their size, their behaviour, their habitats, their sheer wildness. And in many cases we’re motivated not just by curiosity, but by compassion and empathy. 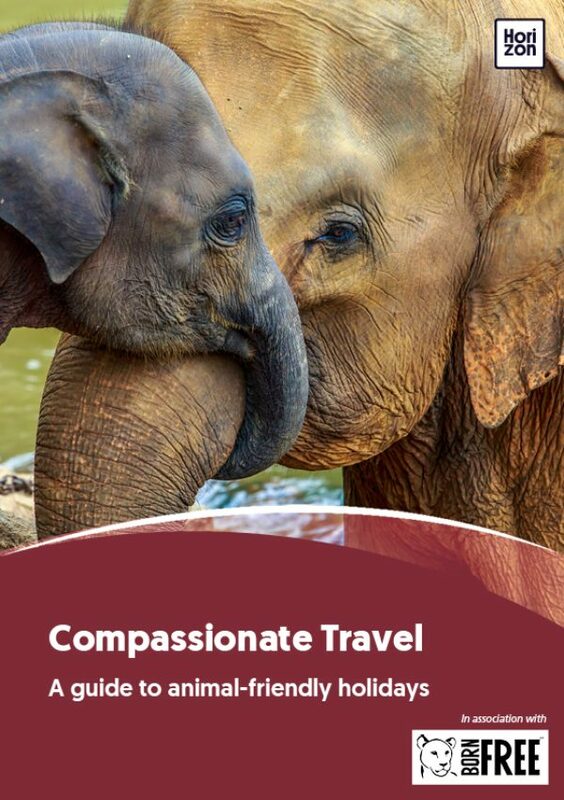 As you’re reading this guide, the chances are you care deeply for animal welfare, you’re horrified by cruelty and suffering, and you want to support the protection and conservation of animals in the wild. Despite the best of intentions, there are considerable costs involved with getting up close and personal with wildlife. The growing demand for wildlife interactions on holiday can cause huge damage. This is our animal footprint and it can affect the welfare of an individual animal right up to the survival of an entire species. Elephants are colossal, powerful giants. But does riding them come with hidden consequences? Dolphins seem playful and inquisitive around humans. But how does a lifetime of captivity affect their wellbeing? Volunteering in a big cat “sanctuary” sounds like a noble cause. But is that lion cub truly an orphan, or was it purposefully bred and taken from its mother to make money from well-meaning tourists? The further you dig, the more complex it becomes. But holidaymakers with even a passing interest in animal welfare should question the animal footprint of any activity they choose to book. Always start by asking: what are the circumstances that led to these animals being in captivity and made available for our enjoyment? More people are travelling than ever before, and the demand for animal experiences in one form or another will continue to rise. As demand increases, pressure on animal welfare and conservation will become more extreme, which makes being mindful of our animal footprint more important than ever before. It’s a complicated subject, with few simple answers. Regulations are patchy and not always enforced, and there are few international standards to which businesses should adhere. Sadly, unscrupulous companies are all too willing to muddy the waters further by misleading their customers with dishonest claims about animal welfare and conservation credentials. But as consumers, all the power is in our hands, provided we make careful choices and vote with our feet -- and wallets. Understanding our animal footprint is the first step to ensuring a better future for animals, supporting their conservation in the wild, and creating positive holiday memories that we can cherish for a lifetime.